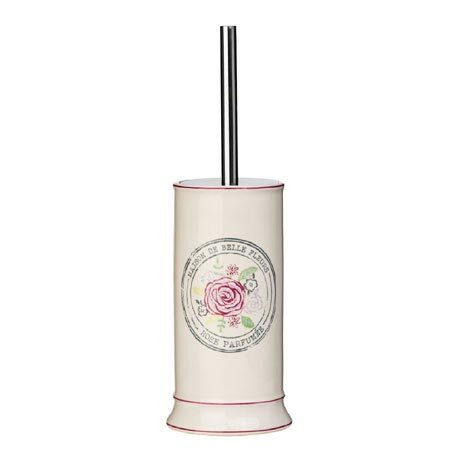 The Belle ceramic toilet brush and holder brings a touch of french chic to your bathroom. It makes an ideal toilet cleaner and the holder stores the brush away discreetly. To be used in more traditional themed bathrooms. Very pretty. It looks lovely in our bathroom.